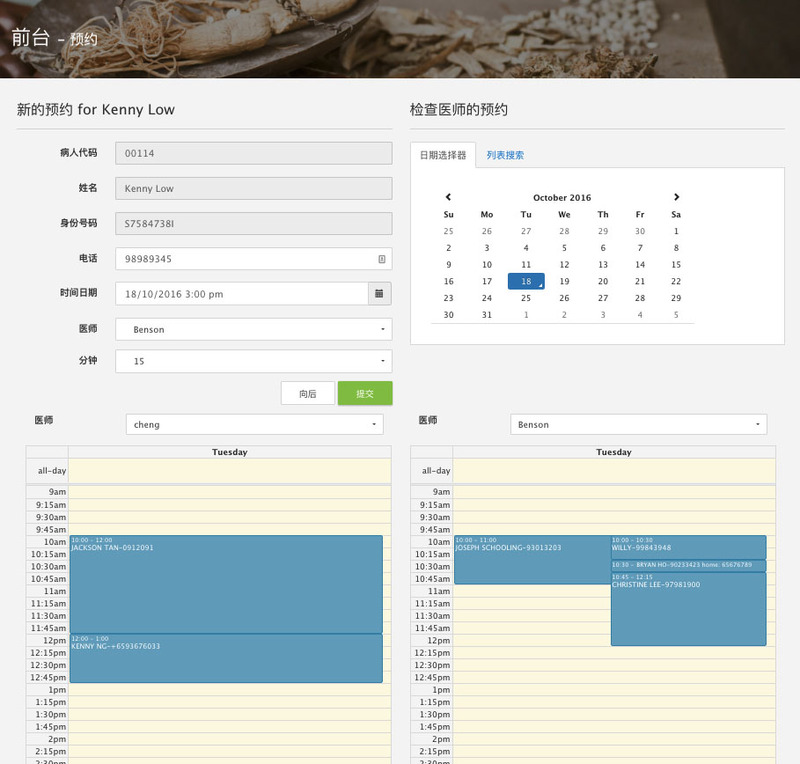 Appointment booking just got even easier with the new appointment booking calendar view! Select the date and doctor names to the doctors’ day agenda. Click on the time slot in the day agenda and this will automatically update the appointment form with the selected doctor and date time.